As the austerity drive continues, I decide to cook our own breakfast. I have no idea how long this enthusiasm will continue but here’s my latest attempt! 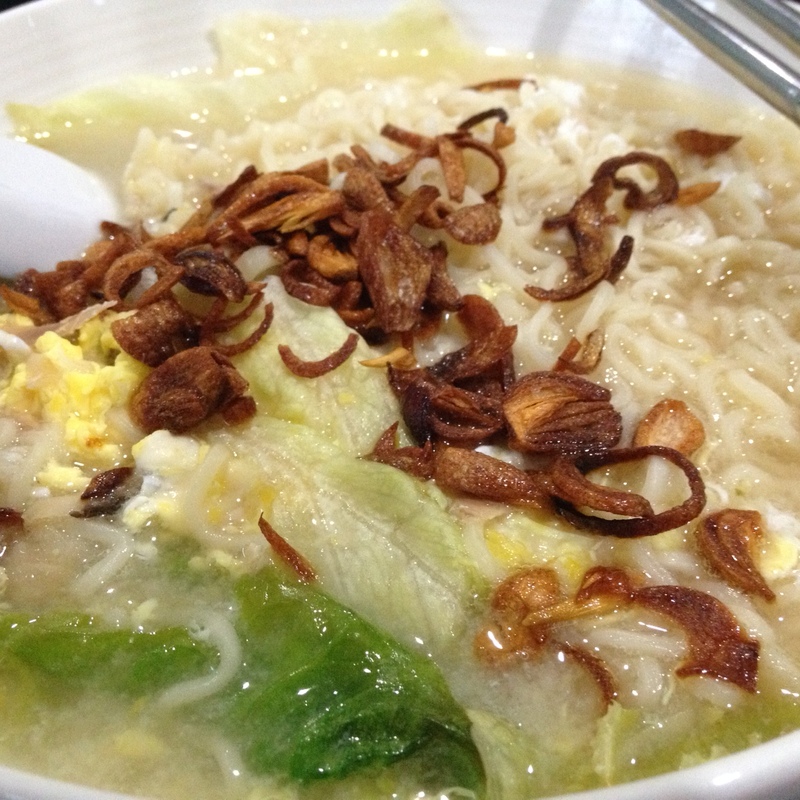 Special egg-sauce noodle. Looks nice? I hope so. I thought it tasted pretty ok too! Now what shall I serve tomorrow…..? This entry was posted on 04/10/2013 at 21:28 and is filed under Family, Gastronomy, Home. You can follow any responses to this entry through the RSS 2.0 feed. You can leave a response, or trackback from your own site.